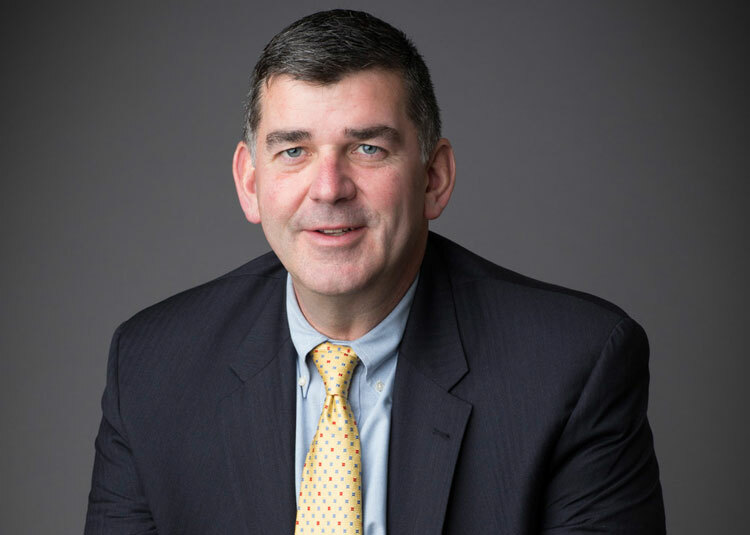 (Boston, MA) – BOND, a leading 108-year-old regional construction management and general contracting firm servicing the higher education, healthcare, electrical transmission, gas transmission and infrastructure sectors, is pleased to announce the promotion of Executive Vice President Frank Hayes to the position of Chief Operating Officer. In this newly established role, Hayes will spearhead numerous corporate initiatives for the firm, including its people strategies, plan for continued regional expansion, best-in-class project delivery, state-of-the-art technology platforms and procedures, and overall operational excellence. “Frank is a critical player in the BOND organization and its long range plans. His passion for people, his organizational skills, and his industry reputation make him a great fit for this new role at the firm,” said Robert Murray, BOND President. With more than 25 years of experience in the construction industry, Hayes has held leadership positions in both construction and institutional settings. He formerly served as the Chief of Operations for Harvard Business School. Frank is a graduate of the Harvard Business School’s program in Management Development and holds an Associate’s Degree in Civil Engineering from the University of Massachusetts – Lowell. Since 1907, BOND has been involved in some of the region’s most complex vertical and horizontal construction projects. With two distinct groups, operating as Construction Managers for academic and healthcare clients, and self-performing General Contractors for the power and energy industry, BOND is well-known for delivering reliable, safe, and high-quality work. The Building Division has completed high profile projects such as Harvard University’s Northwest Science Labs and MIT’s famed Media Lab in Cambridge, and the AstraZeneca Hope Lodge for the American Cancer Society in Boston; while the Civil & Utility Division has successfully completed two of the largest regional underground high-voltage electrical transmission line projects in New England’s history.